Hello, and welcome to the world of Forty Winks! 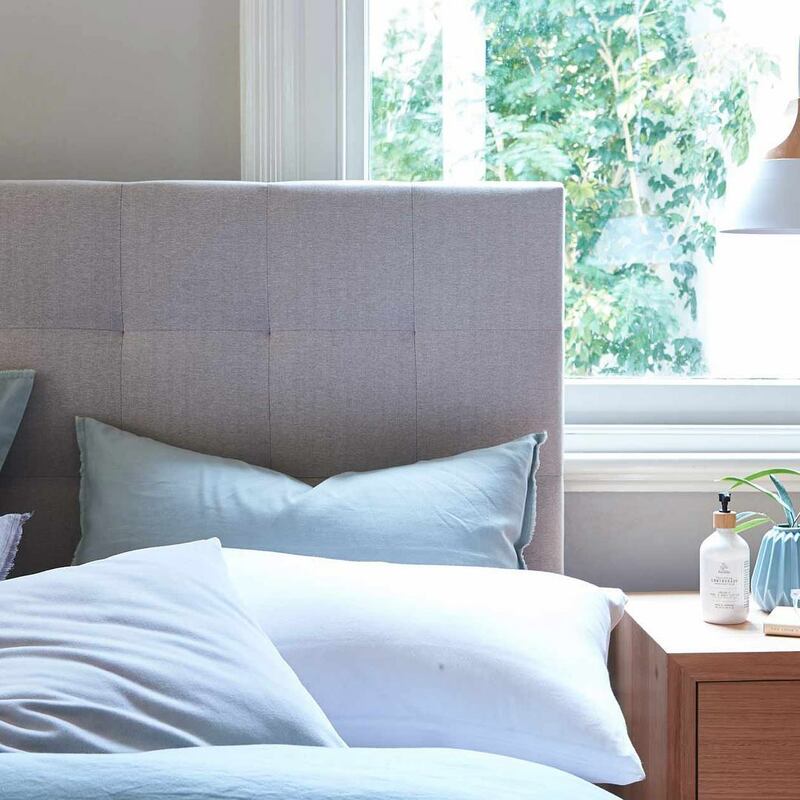 The high-end bed and bedding brand is one of the largest fully Australian owned companies in the whole country. They are able to boast with near to 40 years of experience in the industry. In addition, they now have over 100 stores nation wide and in every state and province. This is the Forty Winks mattress store in Hervey Bay. It has been in the Eli Waters Shopping Centre for over 13 years. However, they have now moved to 127 Boat Harbour Drive, Pialba, right across the cinemas. The mattress store is extremely easy to find! 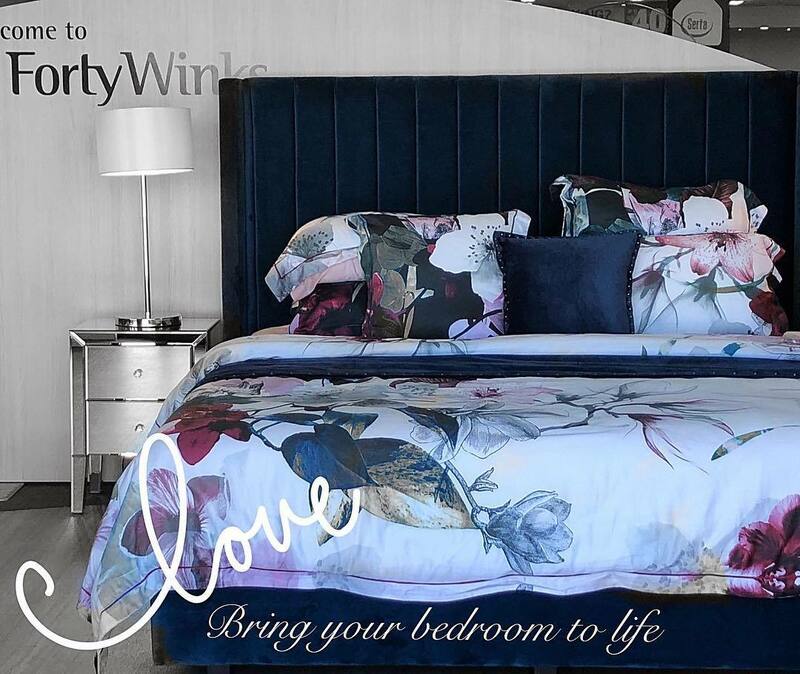 Once you enter the Forty Winks store in Hervey Bay, you can expect a fresh new store, which is stacked with the latest high-end products at affordable prices, as well as genuine service by sleep experts. Forty Winks employees are more than just retailers. They are true sleep experts as they undergo regular product and industry trainings in order to always stay up-to-date. Apart from that, they are also extremely passionate about sleep sciences. That is what truly makes Forty Winks stand out from the competition. In addition, their high-end products also make them what they are today. The best products you can find at Forty Winks are the latex mattresses, latex mattress toppers and latex pillows by A. H. Beard. One of the reasons why that is the case is that they have Vita Talalay latex inside. Latex mattresses, latex mattress toppers and latex pillows with Vita Talalay provide numerous health benefits to you and your loved ones. Come over to Forty Winks Hervey Bay and let the products speak for themselves! The sleep experts there are already very much looking forward to meet you and provide you with the best advice they can in order for you to get the healthy sleep you need and deserve!